Finding Balance offers a unique and well-respected service to children, adolescents, families, and educators. 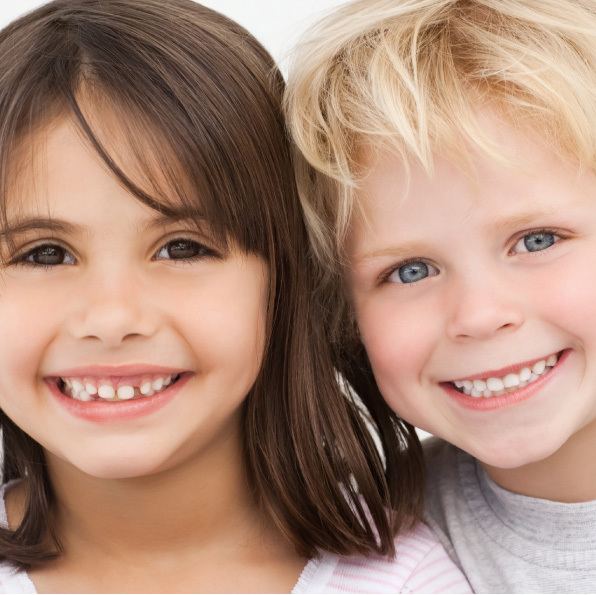 We address concerns with developmental and learning difficulties and work empathetically with children and families experiencing emotional, social, and mental health issues. Nina Fitch is the Director and Senior Occupational Therapist at Finding Balance Occupational Therapy and Play Therapy. Nina has a unique set of qualification’s that includes Occupational Therapy, Early Childhood Education, and Child Centred Play Therapy. Nina is a highly motivated, enthusiastic and committed professional who continues to seek out new innovations, within her clinical expertise. 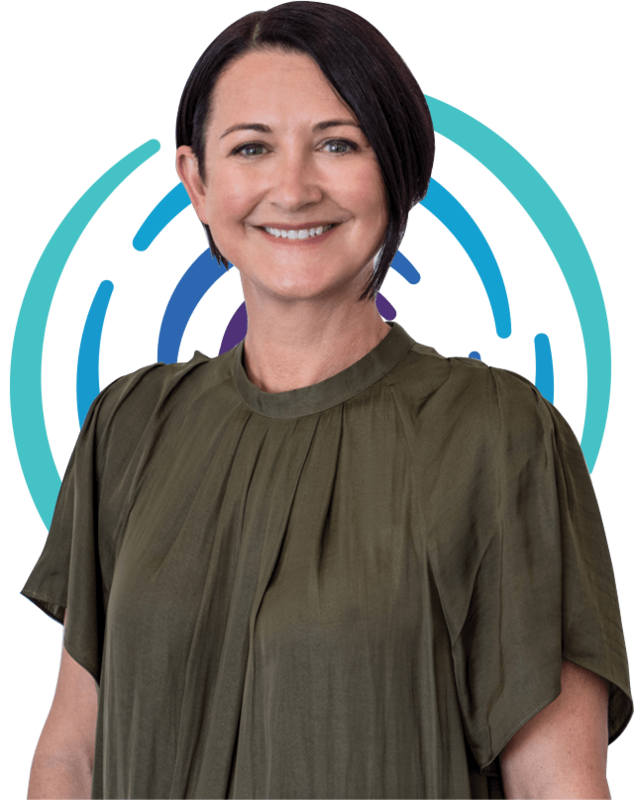 The combination of her expansive skill sets provides Nina with the ability to develop a personable, nurturing and respectful relationship, when working with children, adolescents and their families, who are experiencing concerns with a range of developmental, emotional and mental health issues. The Finding Balance Occupational Therapy and Play Therapy practice has been meticulously designed and resourced by Nina. The practice reflects her passion and diligent approach to the occupation. The modern and fresh approach affords her clients with an individual and therapeutic environment, in which their difficulties and concerns can be addressed. For a comprehensive biography on Nina Fitch, please click on the “About Us” menu. 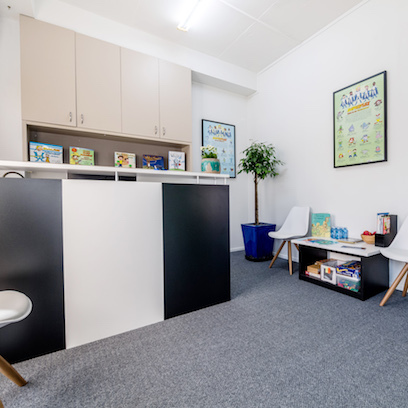 The Finding Balance Occupational Therapy and Play Therapy Practice is situated in the well-appointed retail, and business complex known as Chelsea Village. The Practice provides ample parking and is easily accessible from the ground floor. The Finding Balance Practice is comprised of two spacious, warmly lit therapy rooms with an amply sized relaxing reception area. Water and fruit are complementary. A large range of reading material are available for parents. Toys and books are also provided for waiting siblings. Secure, well maintained toilet facilities are located close to the Clinic for both females and males. The key is held in reception, and available on request. Finding Balance Occupational Therapy and Play Therapy is in the unique position of being able to offer a spacious occupational therapy treatment area and a separate thoughtfully designed play therapy room. 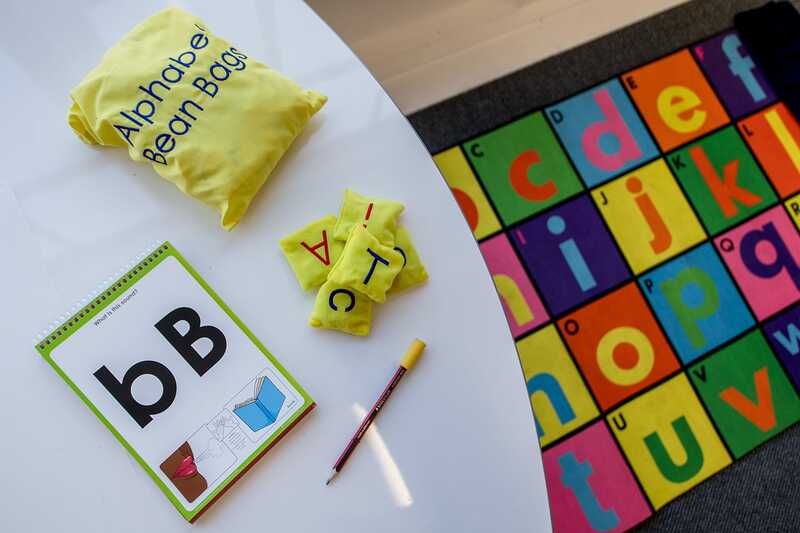 The Occupational Therapy room boasts extensive equipment, and resources specifically chosen to address a wide range of children’s developmental and learning difficulties. 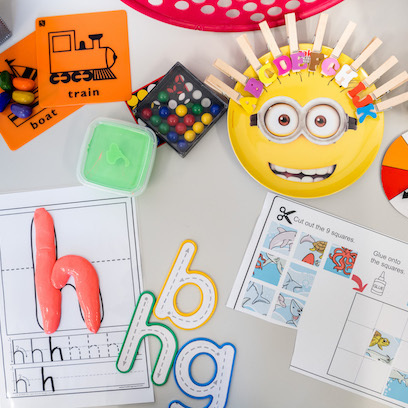 Furthermore, Finding Balance Occupational Therapy and Play Therapy has a vast array of written resources, books, directive therapy and social skills games to assist in the management of both children’s and adolescents emotional, and mental health concerns commonly referred to us. In the process of growing up, most children experience difficulty adjusting at some time. Some children may need more help than others in certain areas. Children have a hard time sitting in a big chair and talking about what bothers them. They don’t know the words to describe what they are feeling or what they are thinking, so sometimes they need to act out or show how they feel. In play therapy we provide toys, arts and crafts for children to use, to say with toys what they have difficulty saying with words. 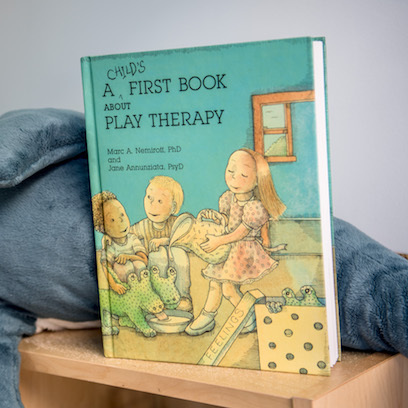 In the play therapy experience, toys are like the child’s words and play is the child’s language. Finding Balance Occupational Therapy and Play Therapy is extremely proud of their play room. The room conveys a sense of warmth and openness that communicates a message of respect, care and trust. The toys and materials are deliberately chosen to facilitate the children’s expression in their natural language-play. Chelsea Village, Suite 2/145 Stirling Hwy, Nedlands. Copyright © Finding Balance Occupational Therapy. All Rights Reserved.